Since 1993, the insatiable Besançon-based inventor has been telling (of) time. In his approach – born of an immeasurable passion combined with a special touch – the proper methods must be scrupulously observed in order to better turn convention on its head and reinvent the art of clock-making. 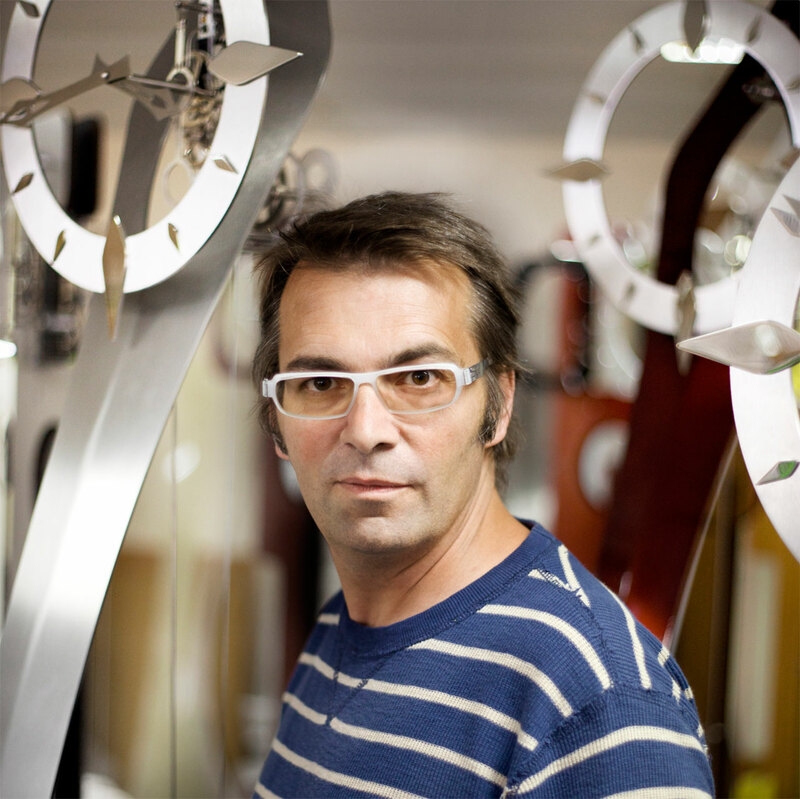 The longcase clock designer declared his revolution under the brand name Utinam Besançon©. 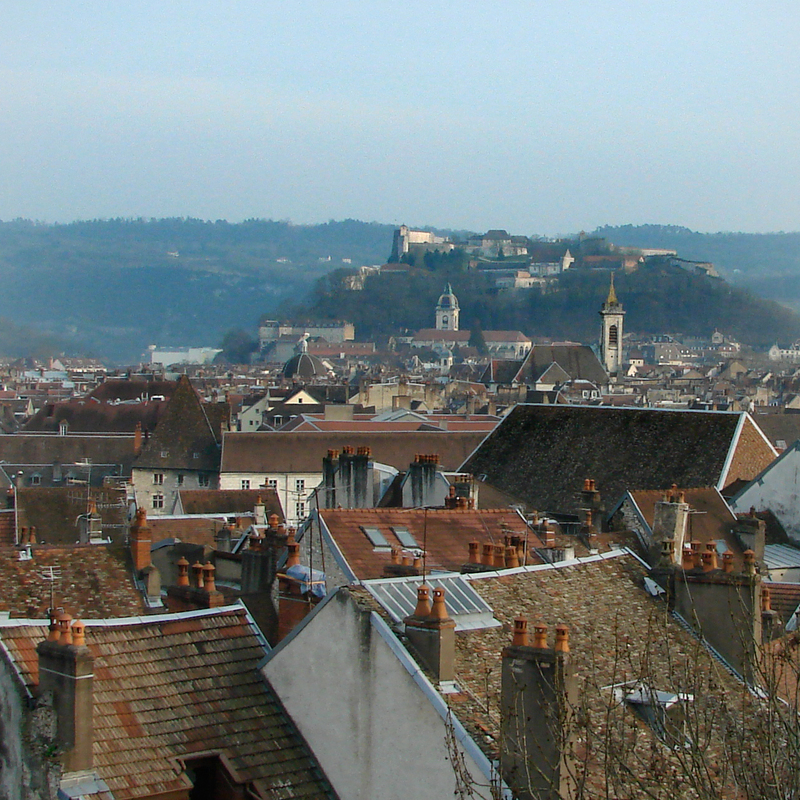 Here, in the birthplace of Pasteur, Proudhon, Courbet, Victor Hugo and Fourier – among others – utopia is second nature and the imagination often takes pride of place. Culture, science and technical achievement must rise to the challenge in order to express and even grasp ideas. This unique modus operandi justly reflects that of Philippe Lebru. His clocks and watches reveal the full magic and complexity of their mechanisms through designs which are at once understated and spectacular. 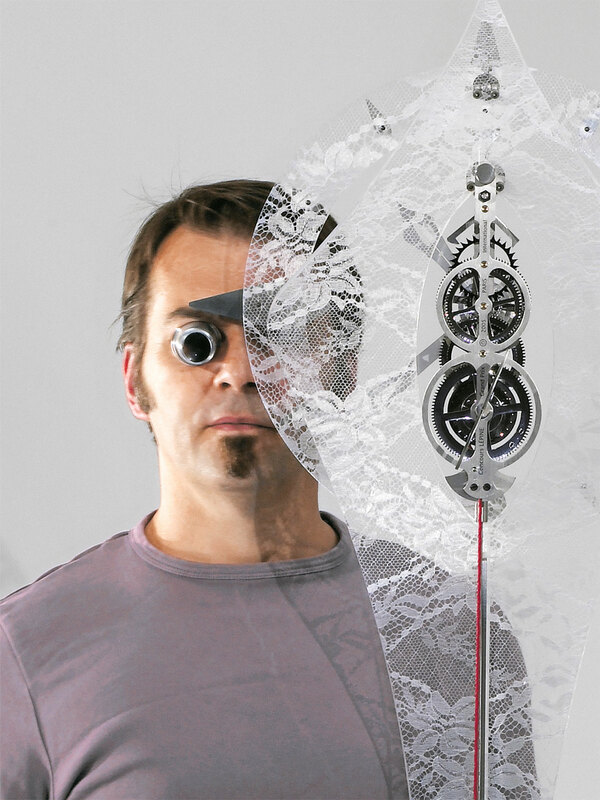 When Philippe Lebru came to live in Besançon more than 25 years ago, he became imbued with the clock-making spirit of the city, and today he is the city’s adopted prodigy. He has always understood the importance of surrounding himself with clock-making experts, from young apprentices starting out at the Morteau clock-making school to the retired “old hands” of LIP, among others. All provide Utinam with their advice and expertise. Philippe Lebru’s very technical initial training as an industrial coppersmith have enabled him to develop and perfect a number of systems while building a reliable network of local companies which participate in the manufacture of his pieces. 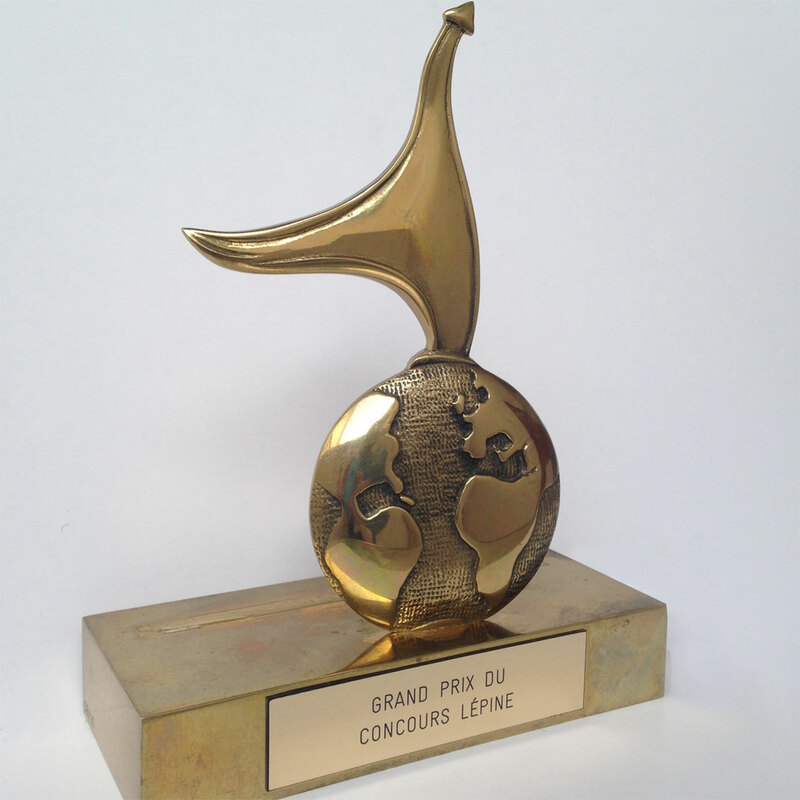 Philippe Lebru has won several prizes for the technical achievement and design ingenuity of his innovations: in 2005 he was awarded the Grand Prix at the international Lépine competition in Paris and the Gold medal of clockmaking at the International Exhibition of Inventions in Geneva. With a mind continually in motion, he never ceases to design, imagine and cast his dreams ever further. 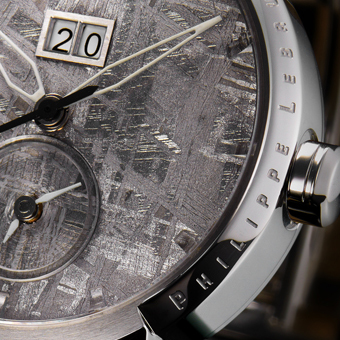 Philippe Lebru himself designs the watches and clocks of Utinam. the surprising design of Utinam’s household clocks and unique mechanical watches. Understatement is a common thread of his work.